Being authentic to your brand can take many directions. It doesn’t always mean following a rigid set of norms that others have. In fact, if you’re looking to stand out, that’s exactly the wrong thing to do. Be different! It does mean that you have to be authentic to your why and purpose. That should be different for everyone, even if they’re playing the same chords and instruments. Consider the following musical artists. 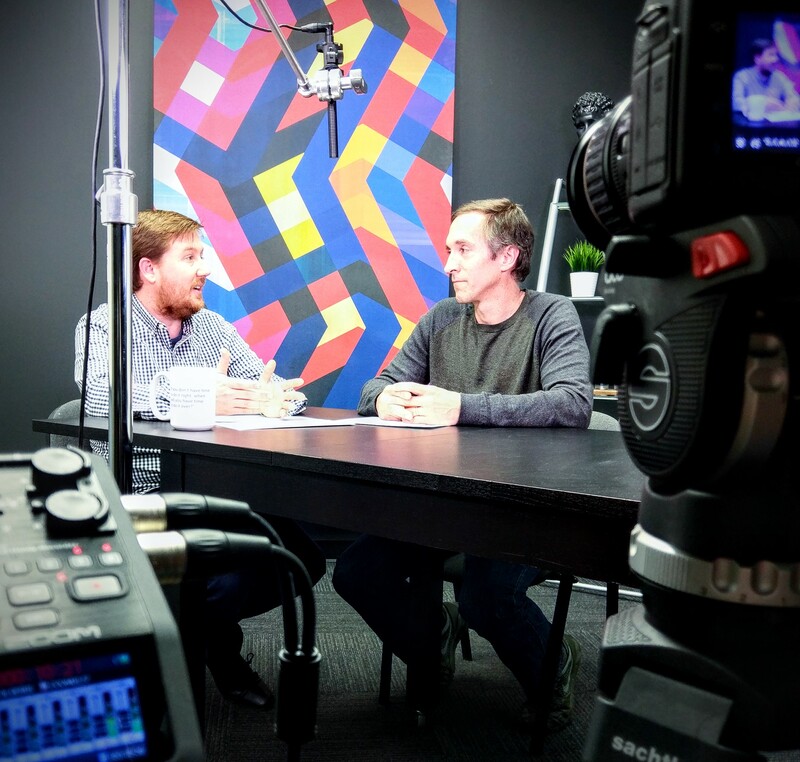 While they have very different approaches to the business, they are also very authentic to their brand as it relates to their ultimate why and reason for doing what they do. When all of the other bands of the time were zigging to album sales and touring to support the album, the Grateful Dead took a decided zag, focusing on the live shows and the experience for their own sake. As outlined in a great little read, “Marketing Lessons for the Grateful Dead” by David Meerman Scott and Brian Halligan, that decision and business model ran through everything they did. They toured virtually non-stop. They had unique set lists every show, and even different interpretations of the same song. They invested more heavily in lighting, special effects, and other show aspects—and the experts to run them—than comparable bands. The result was a unique experience every show, something to come back to more than once. And a large number of fans did exactly that, following the band from show to show, sometimes for years. The band continued that idea of the true fan experience even further, creating their own ticketing system to make sure the biggest fans got the best ticket, creating a newsletter and “database” marketing to fans to keep them in the know. They even had a call-to-action, Dead Freaks Unite, inside their rarely released albums to join their list. This list, by the way, was sorted by name and zip code long before personal computers. And even more contrary to marketing principles, they gave away music at the shows. Concert-goers were able to record and reproduce the music from the shows. They, in essence, turned over and shared their brand with the audience before social media made fans owning the brand the reality it is today. Yellow, white, and black. Red, white and black. Blue and black. Perhaps no other artist has created such a tightly controlled visual presence as Jack White of the White Stripes and later solo fame. Jack ran an upholstery shop early in his career. “My whole shop was only three colors: yellow, white and black,” he told The Believer magazine. The van was yellow. He dressed in yellow and black. He even his wrote his bills in black marker on yellow paper according to a post in Goulet Communications. The result approaches minimalism on the color palette but maximizes the impact. It creates a striking and instantly identifiable visual representation. Legend has it that the White Stripes turned down a record deal because the label insisted on adding their green logo to the album spine. “Red, white and black was a sacred part of what Meg and I were doing,” Jack later told The New York Times. “I think that the newer generation especially needs to see the music; they need to see it in front of them as well as hear it,” he told Dwell Magazine. That attention to detail has contributed greatly to the recognition of any project that Jack White is involved with, and why visual aesthetics will always be a huge part of his creative process. From a precocious country songwriting teen to an adult millennial selling out stadiums in the blink of an eye, perhaps nobody has a more open yet carefully crafted brand than Taylor Swift. By leaving room in her songs for individual fans to see and interpret them in their own way, they relate to them personally. And what they relate to are her stories and life drama. In many cases they could be ordinary break-up songs where others are bigger than life. But whether creating multiple storylines from scratch or running with real-life happenings, Swift weaves them together to a point where whether they’re real or imagined doesn’t really matter. They’re interesting to her fans, and they want more. And from a marketing and business perspective, they’re willing to pay for it. Unlike the Grateful Dead that focused almost exclusively on the live shows and little else, Swift’s focus is on the live shows AND everything that leads up to them. Case in point. As Forbes reported, “Swift created the ‘Taylor Swift TIX powered by Ticketmaster Verified Fan’ program, connecting the dots between purchases of merchandise and album pre-orders and unlocking a virtual line for concert tickets. Translation: You buy the album and a t-shirt and you get in the “line” for the chance at tickets.” Those actions and that data undoubtedly serve to fuel more offerings that connect the audience even more to the brand. And by all accounts, the fans are happy. Unfortunately, effective branding isn’t always part of the band’s mission. It’s been seen as “selling out their art” or “commercializing their music,” which is unfortunate. Branding should serve to bring the band closer to the audience and tell their story more effectively. If you’re not trying to reach a larger audience, bands might as well keep playing in their garage. Who are your favorite bands and how does their marketing appeal to you in the audience? Or not. Tell us at #brandband at @wilsonadvaagency. 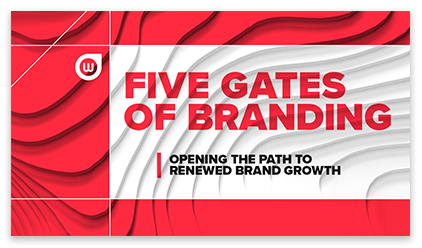 Five Gates of Branding—Discover the steps to renewed growth. 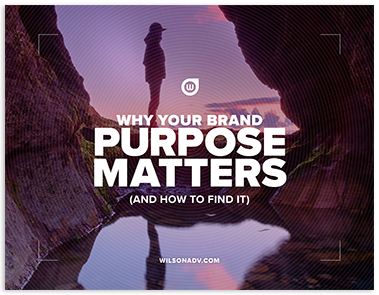 Brand Purpose Matters—See why brand purpose matters and how to find yours. 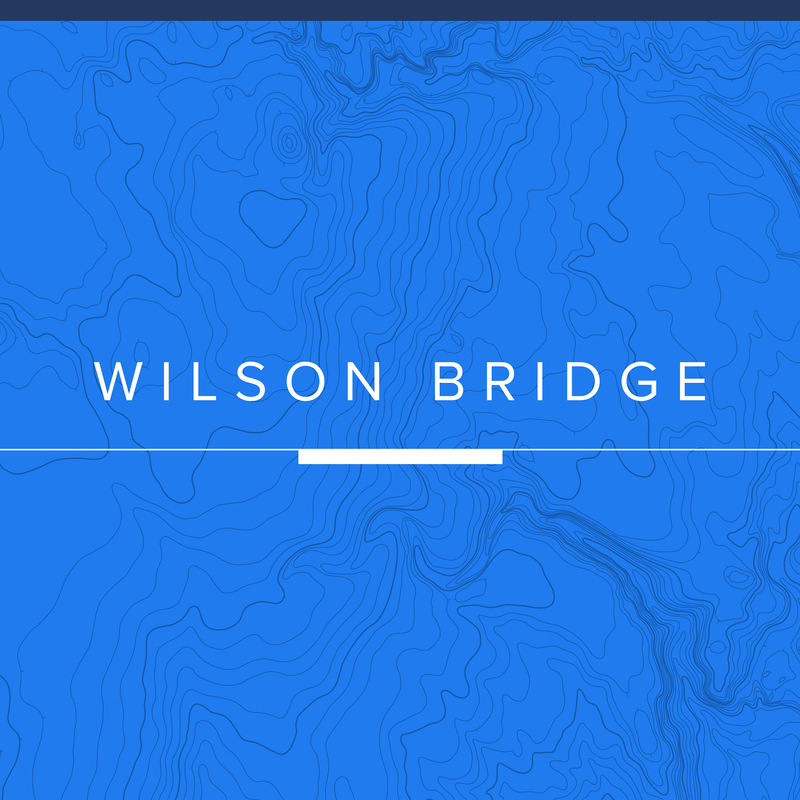 Wilson Bridge Videos—Watch our latest take on branding, marketing and technology as it happens. Wilson Bridge Podcast—Get the same great content on the go.